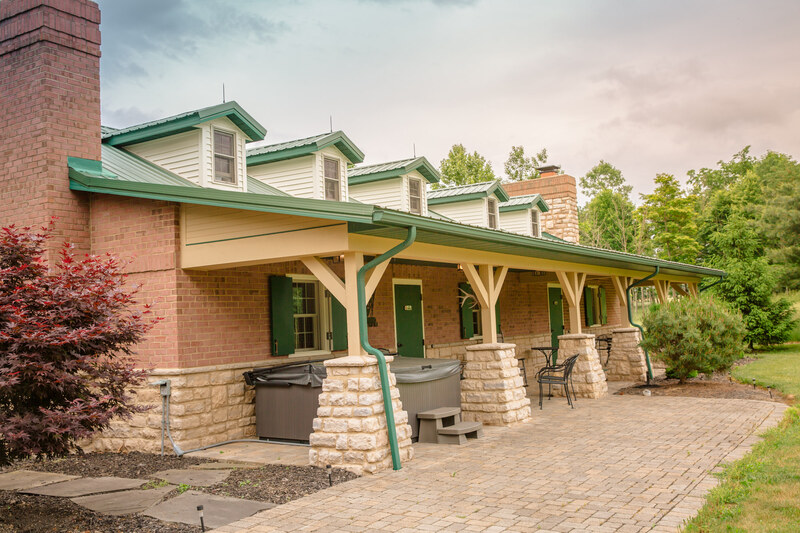 Carlisle Estate Legacy Lodge is a new property that we are now managing. 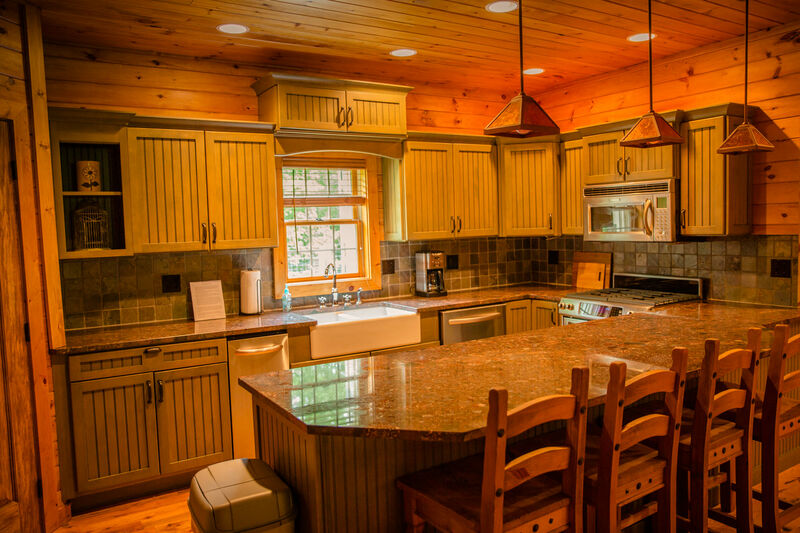 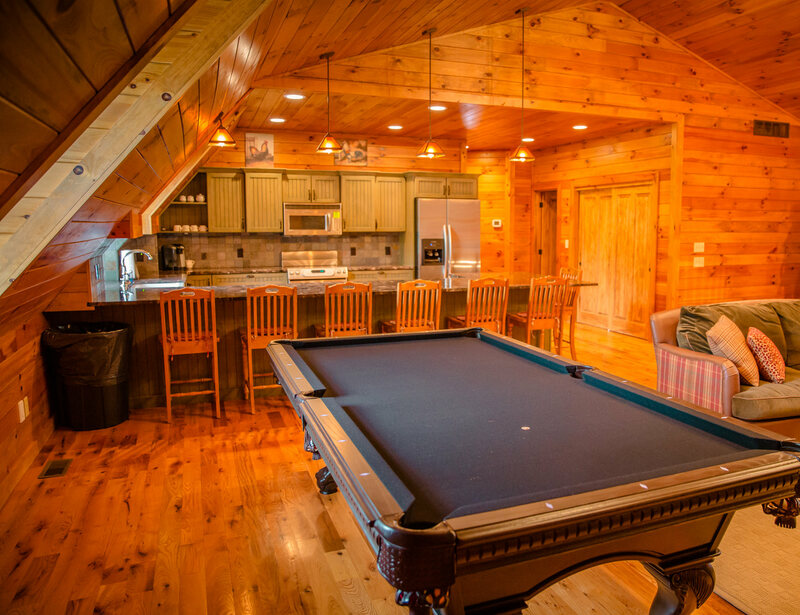 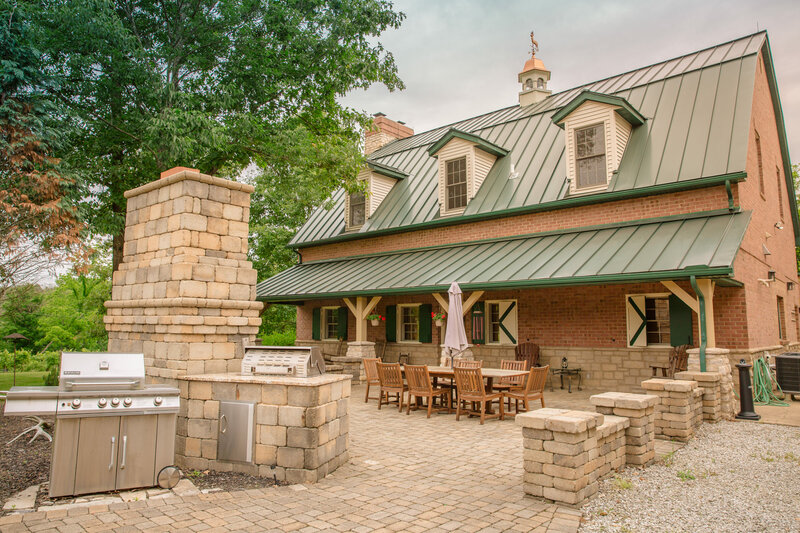 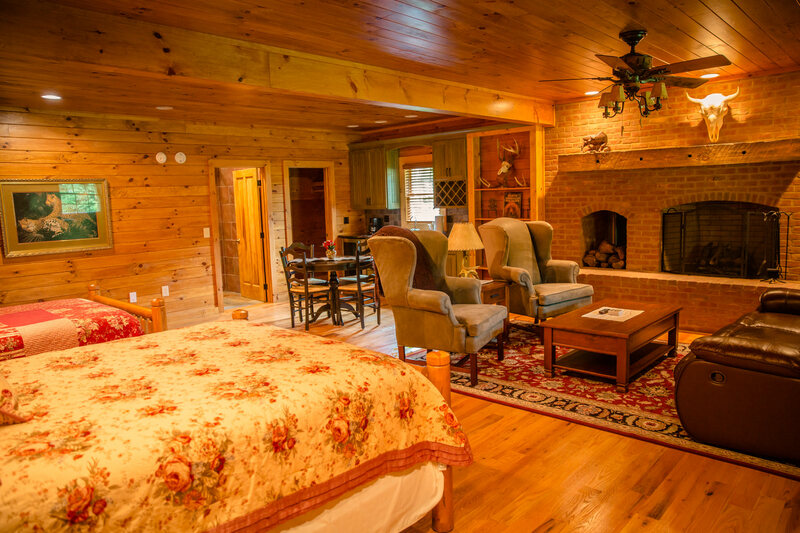 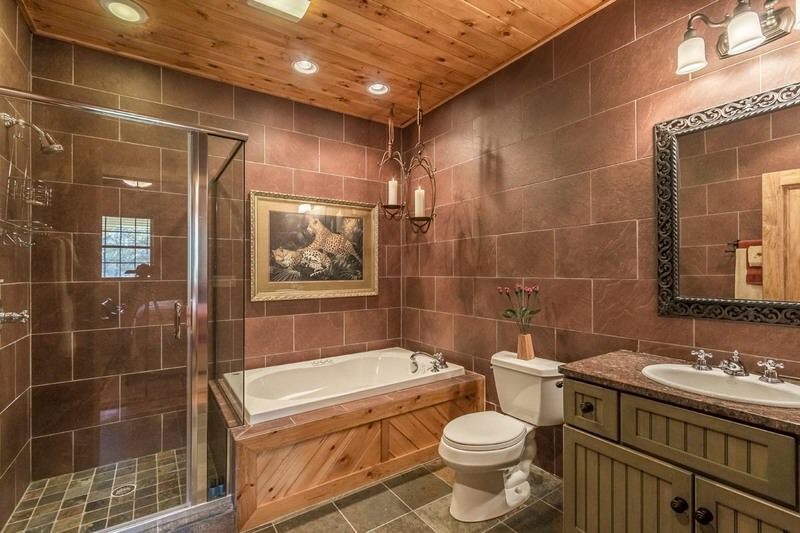 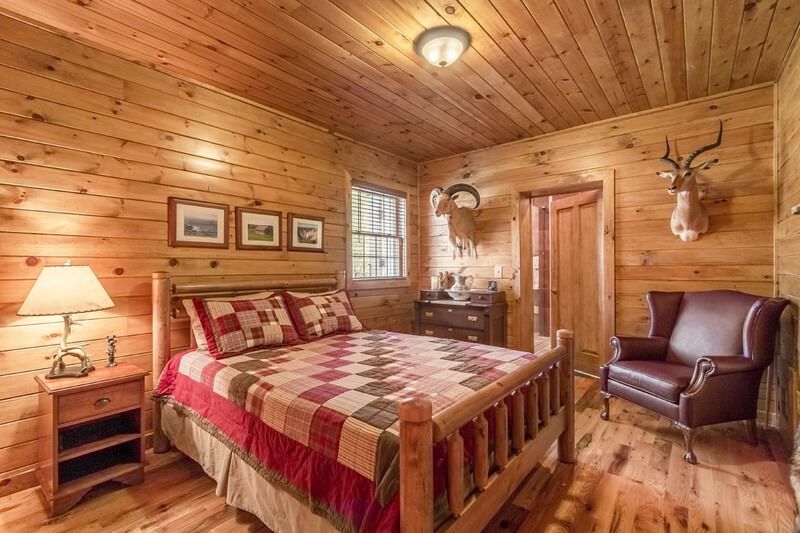 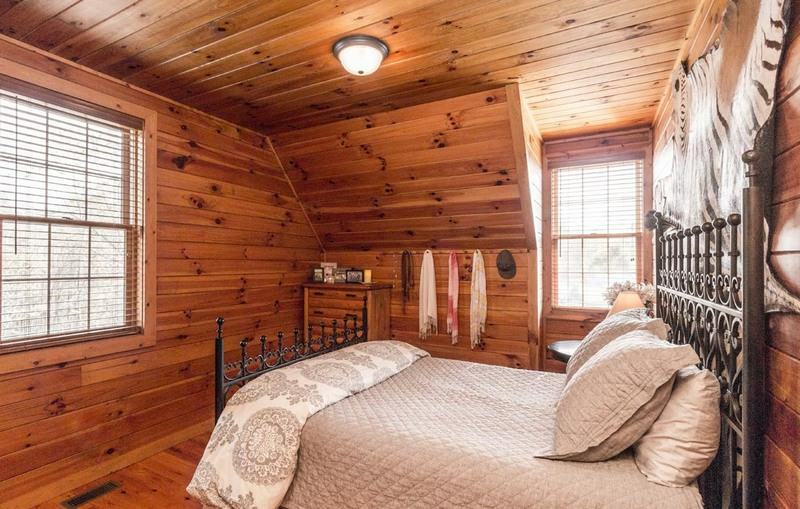 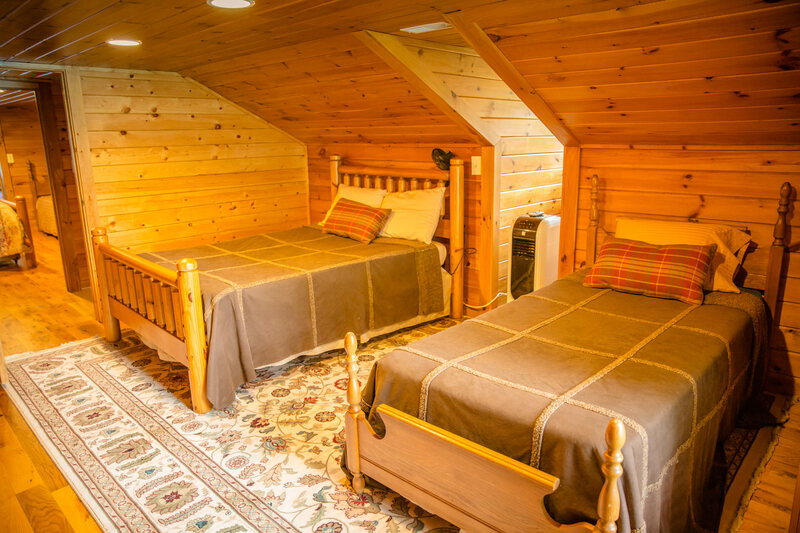 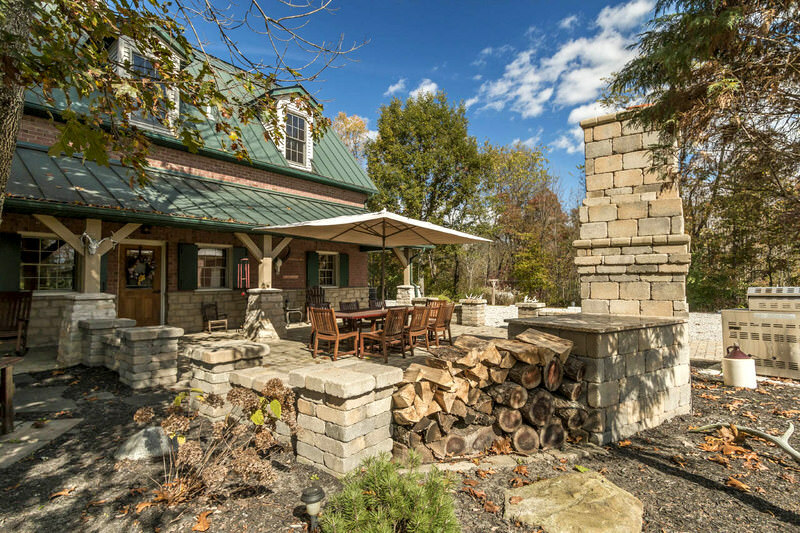 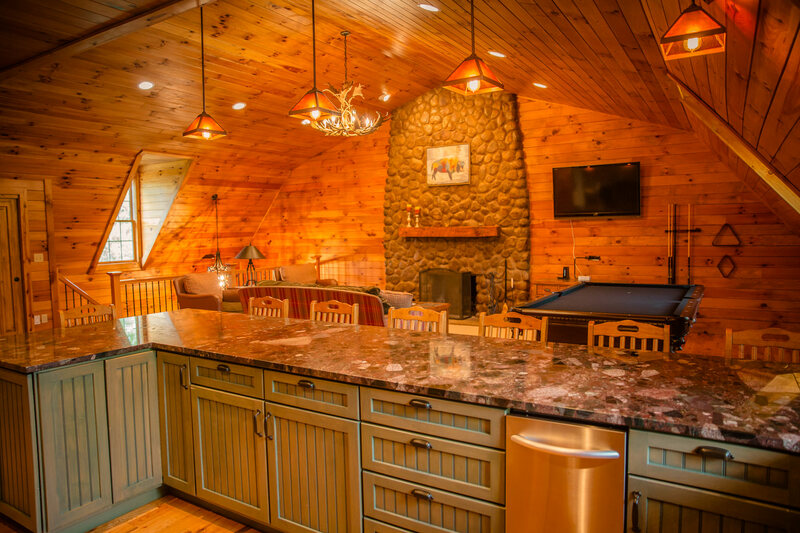 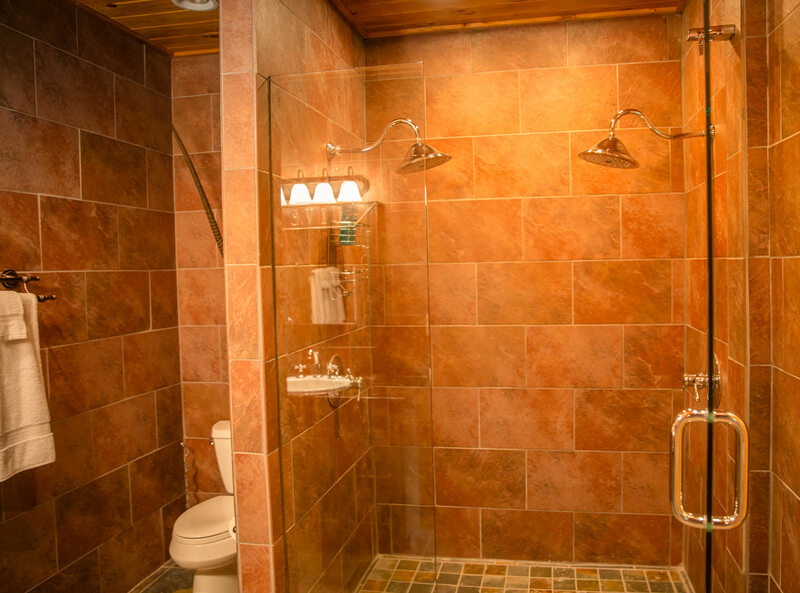 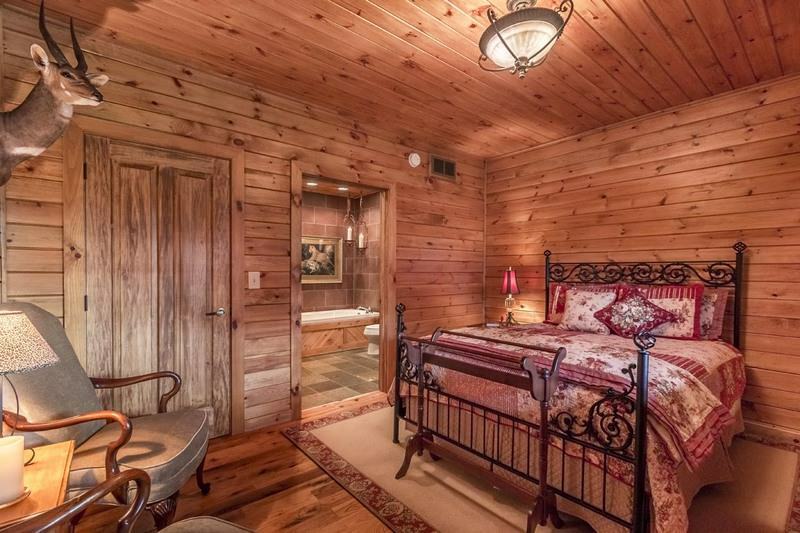 This property was a hunting lodge that is approximately four miles from our property. 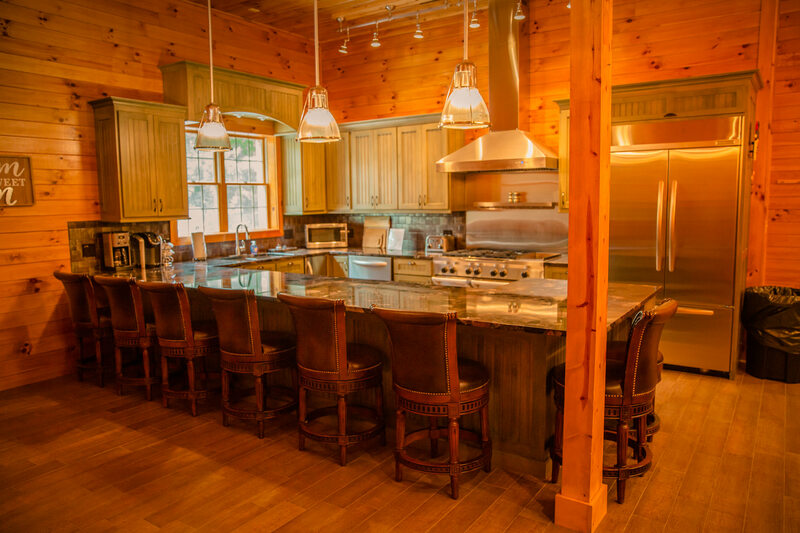 Carlisle Estate is a private rental and will not have access to the grounds of Indian Bear Lodge. 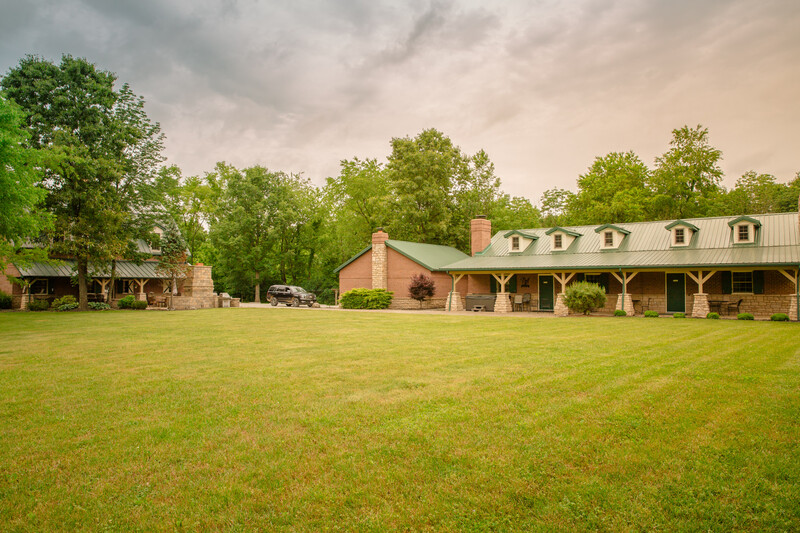 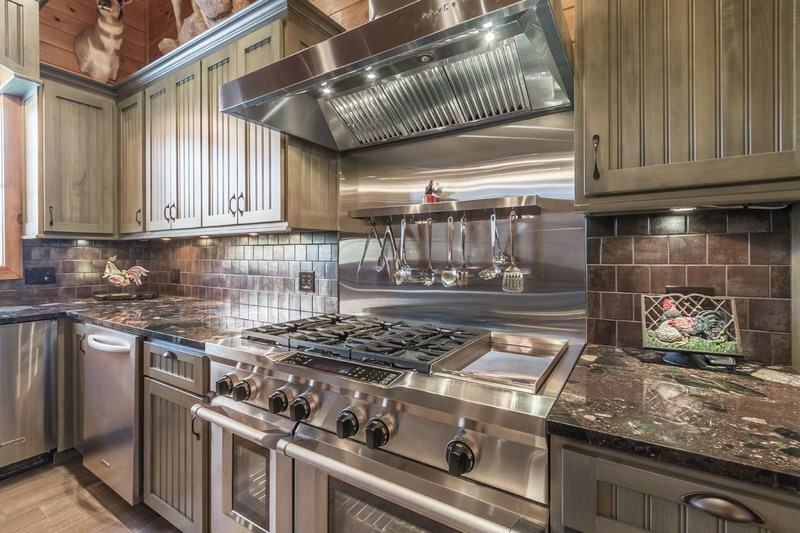 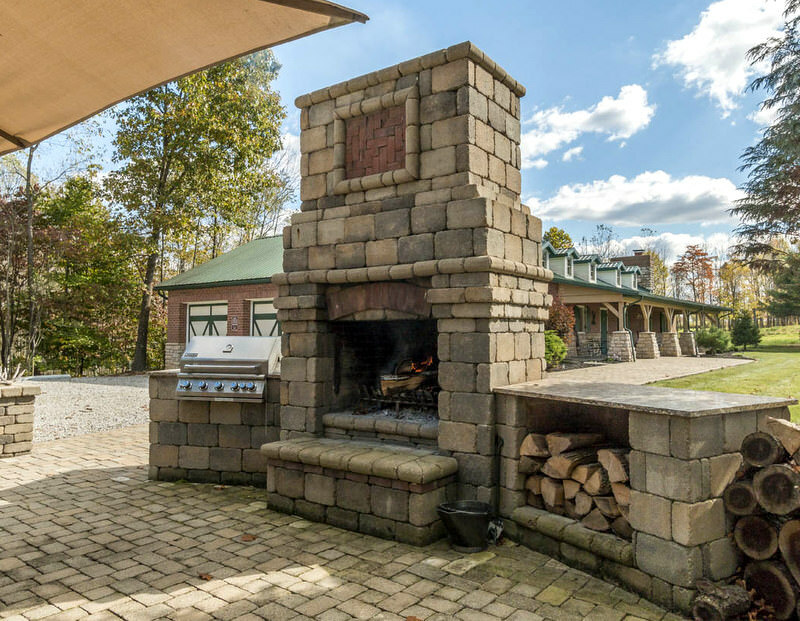 The Estate property sits on 10 private acres and is very secluded. 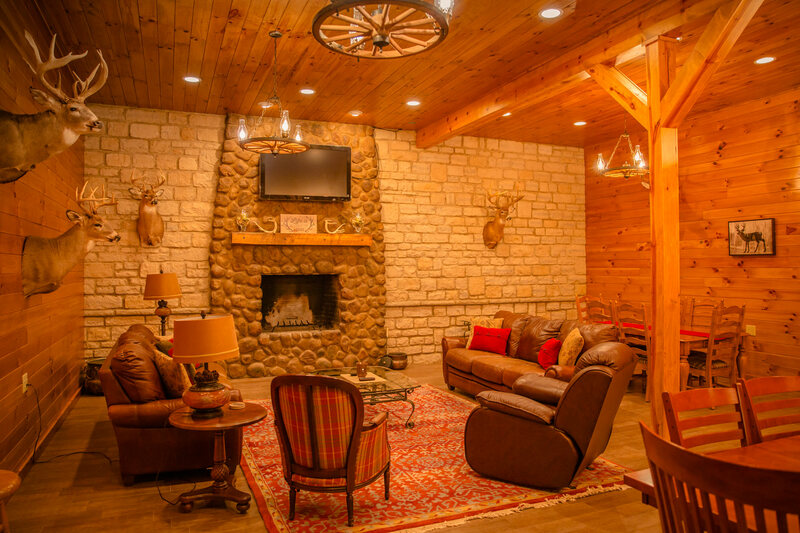 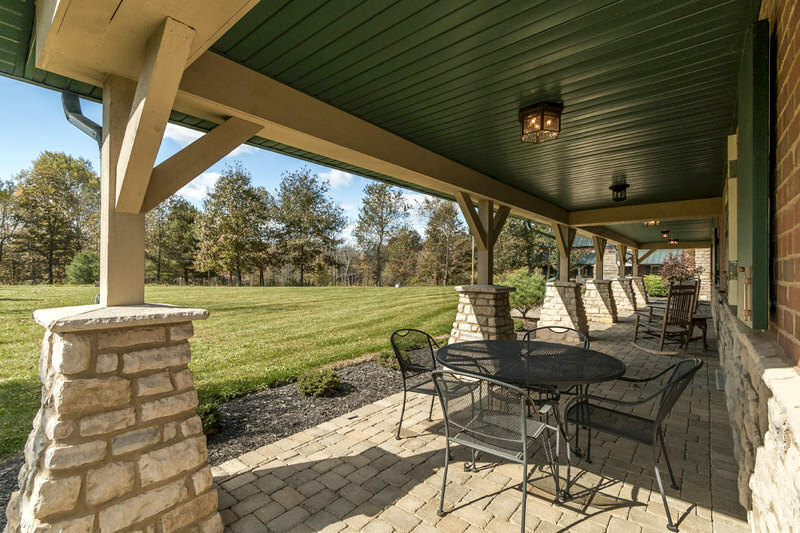 The Estate has two lodges side by side with over 9,000 square feet. 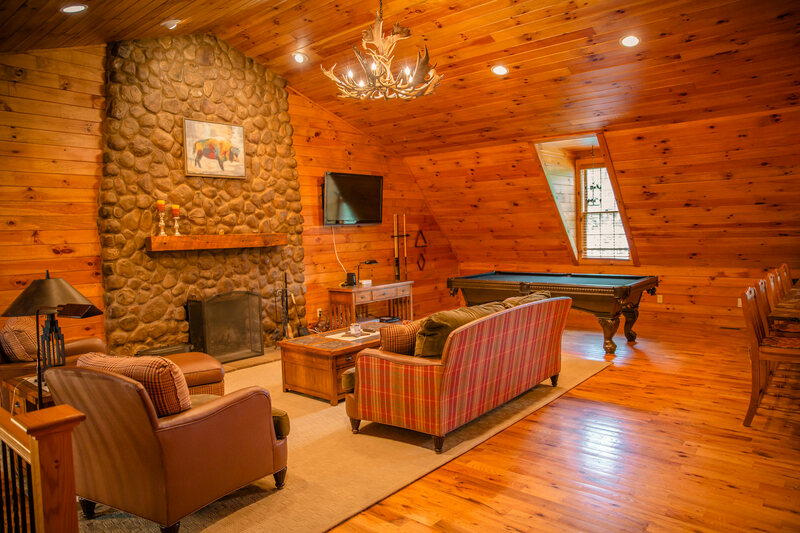 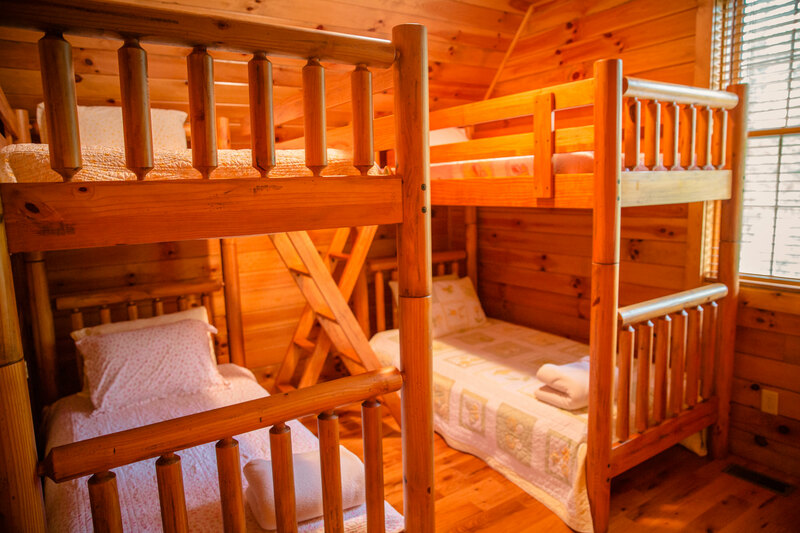 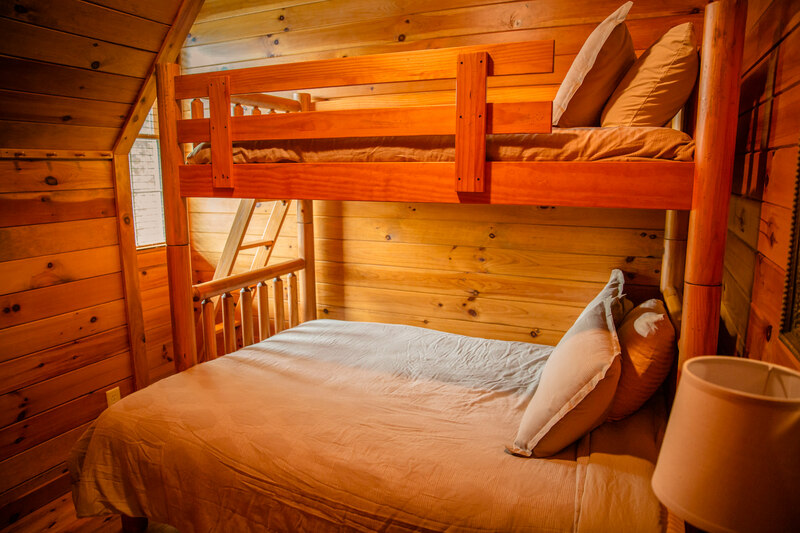 This lodge will accommodate 30 guests comfortably. 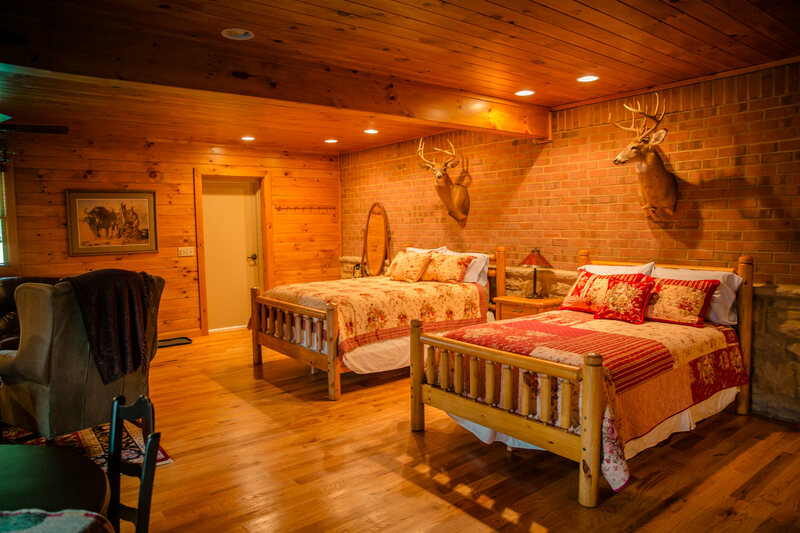 We are NOT renting this as a hunting lodge so there will be no hunting on the property.